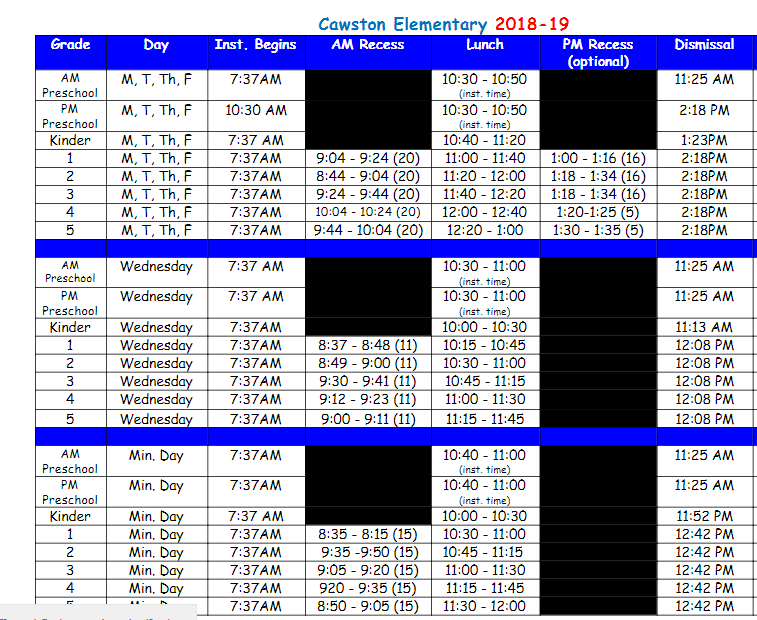 Cawston Elementary School will be participating in the 100 Mile Club Challenge this year! The 100 mile club is a physical fitness and life skills program for all students.The goal is for every student to run 100 miles by the end of the school year! There will be milestone prizes along the way. This is a fantastic opportunity for students to maintain a level of physical fitness as well as setting a goal and reaching it! If you need more information please contact our PE Teachers.